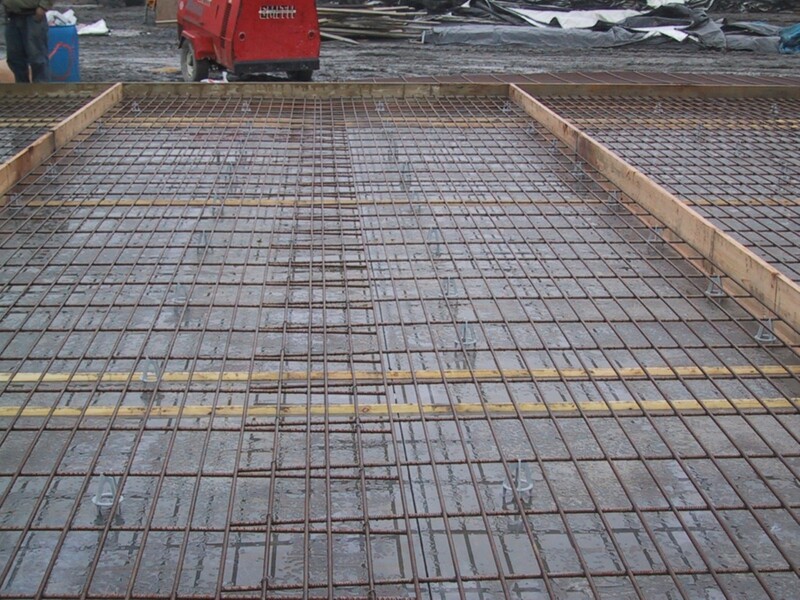 The advantages of custom-engineered welded wire reinforcement over conventional rebar installations are substantial to the owner, contractor and subcontractor. 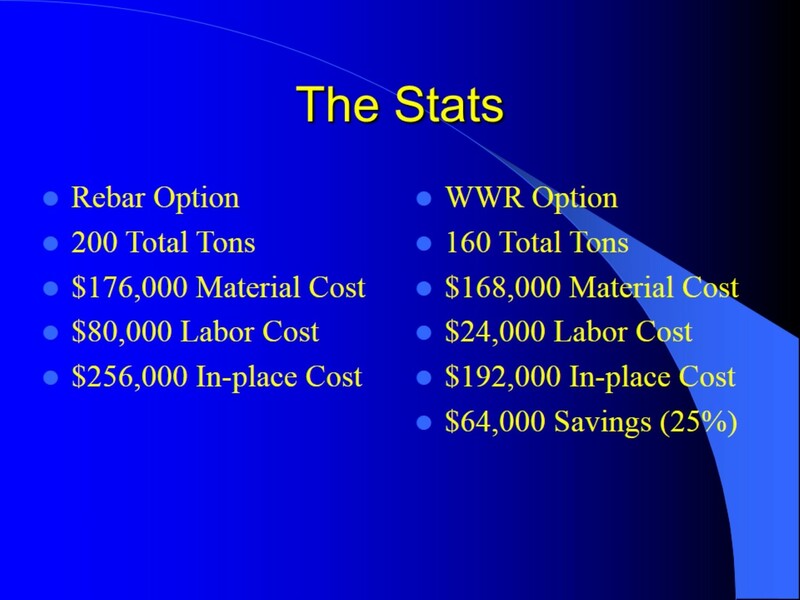 As demonstrated below crew size requirements are drastically reduced resulting in proportionate increases in cash flow. 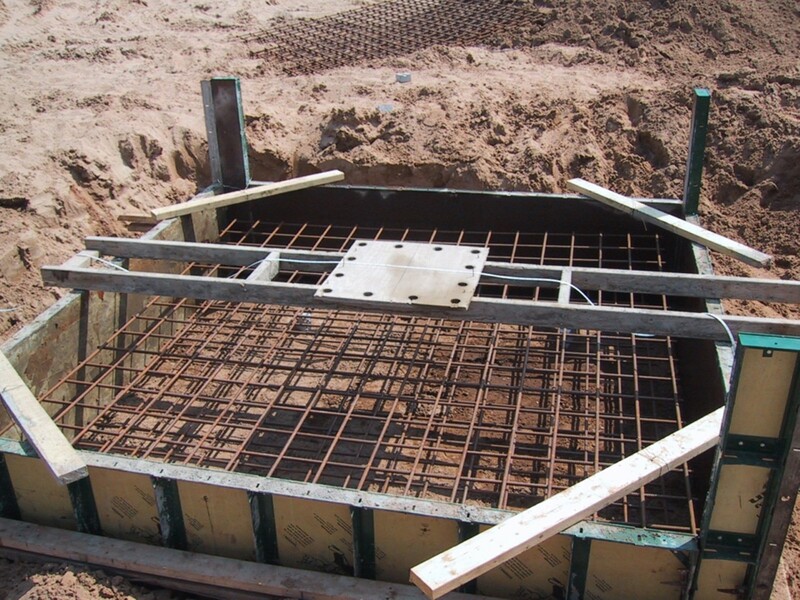 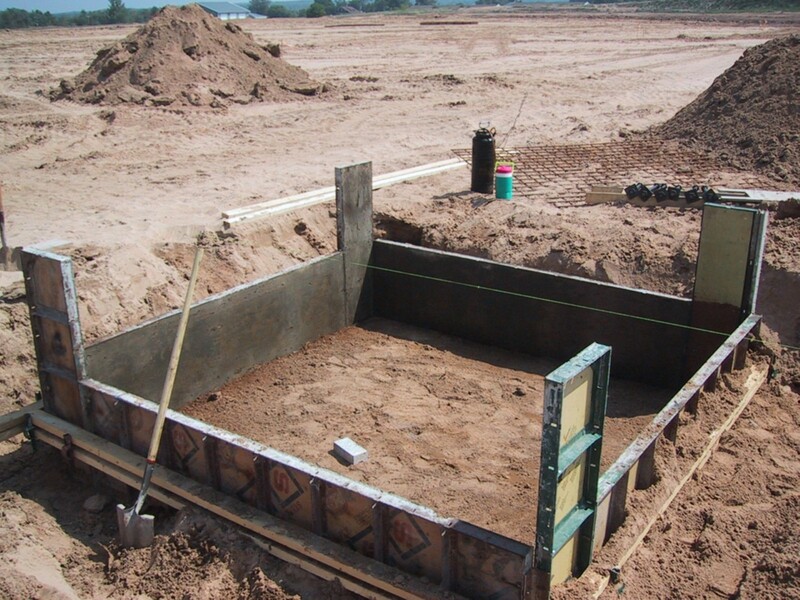 Areas such as continuous perimeter footings as well as spread footings provide a great savings with the use of welded wire reinforcement. 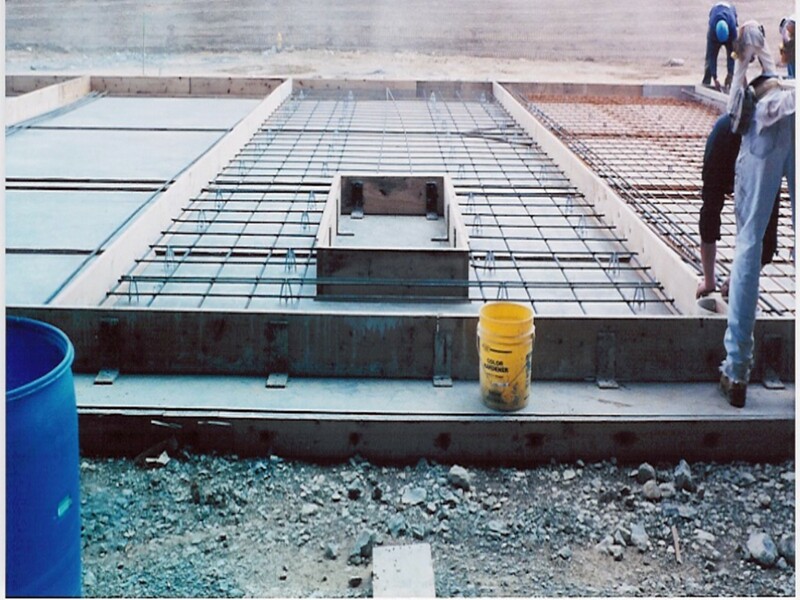 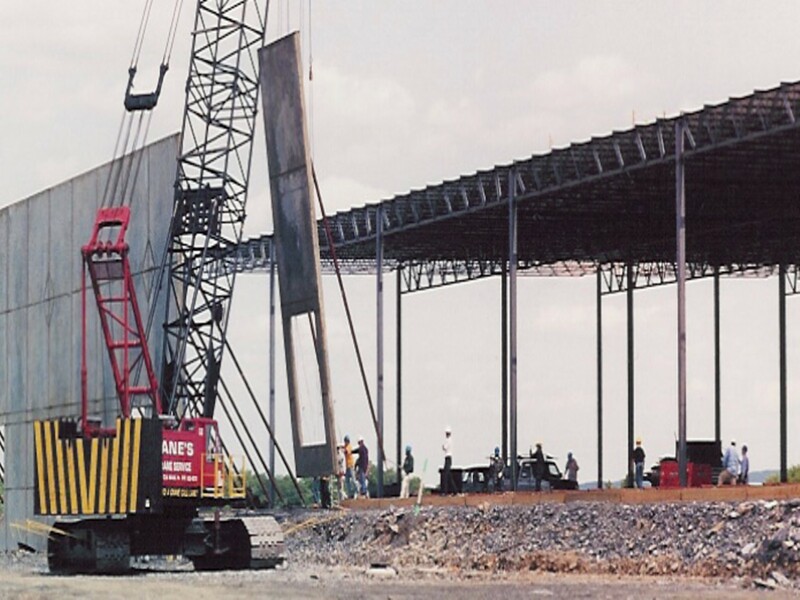 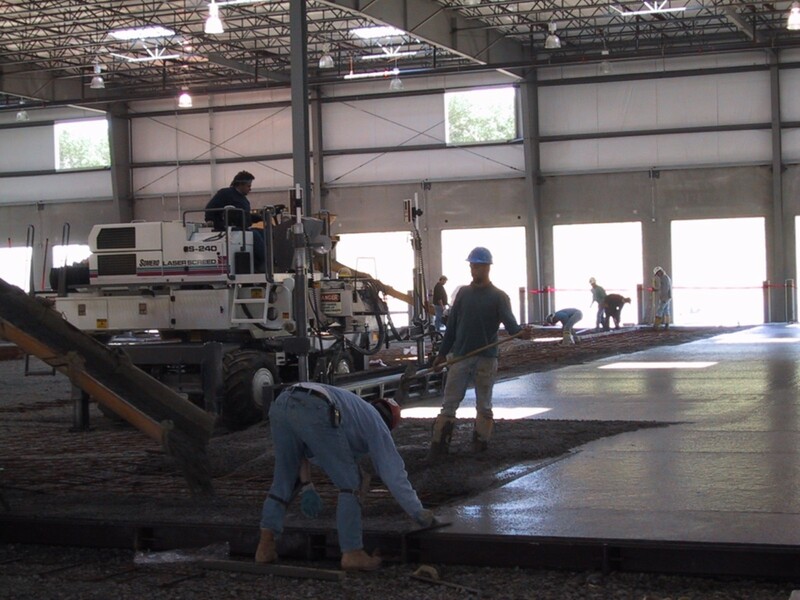 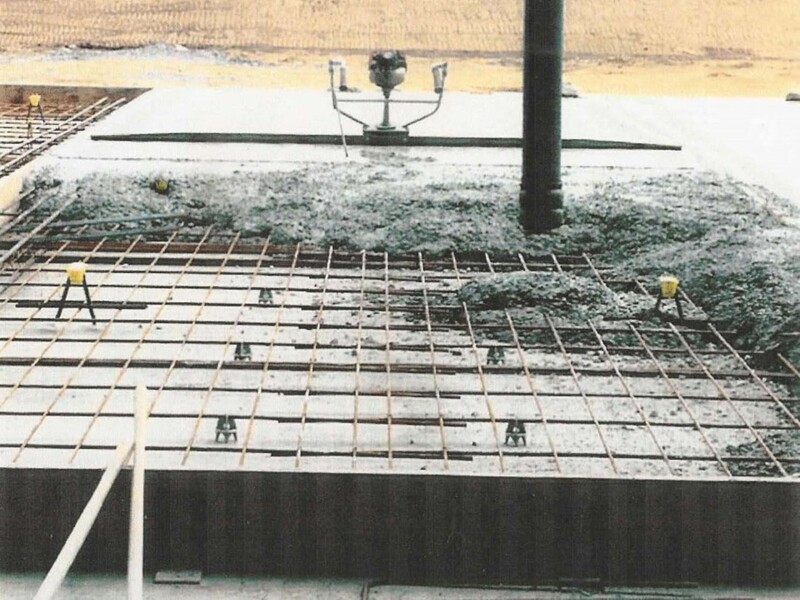 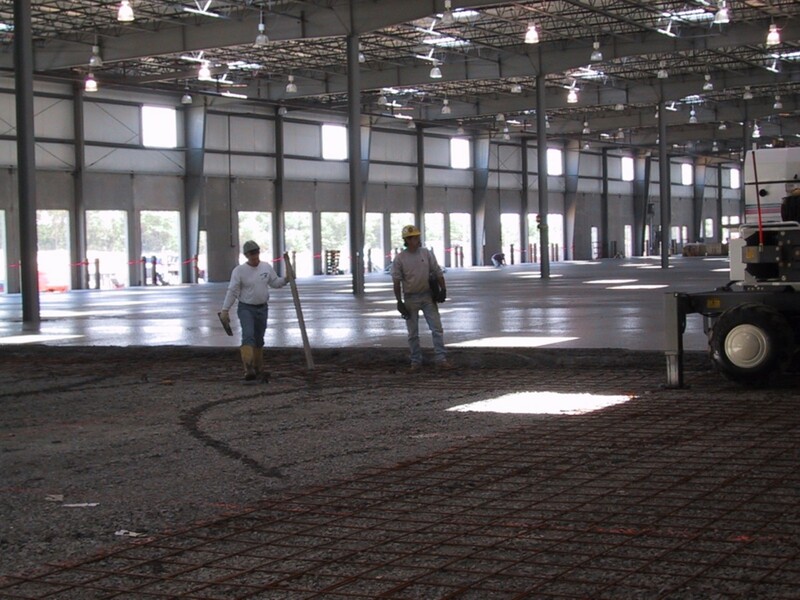 Progressing through the building process one of the best uses for custom-engineered welded wire reinforcement is slabs-on-grade and elevated slabs. 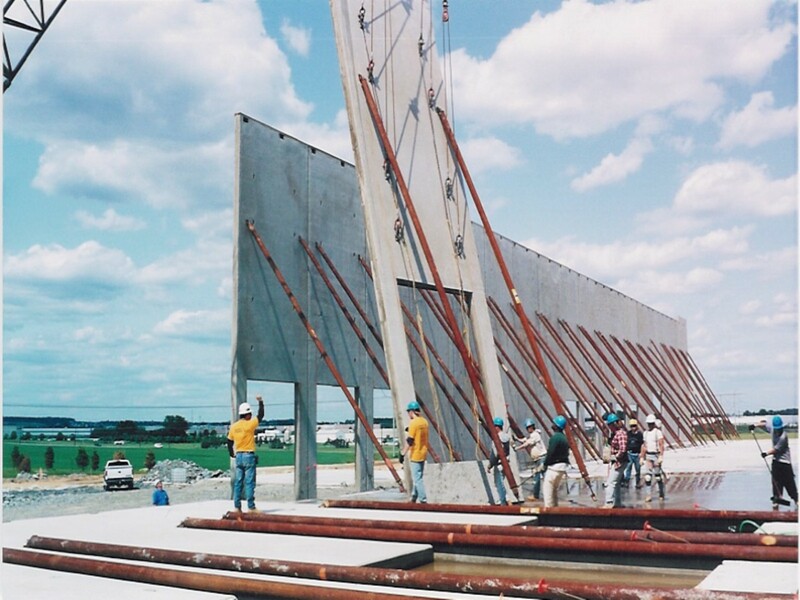 Tilt-up panels present a great time and labor savings opportunity as well. 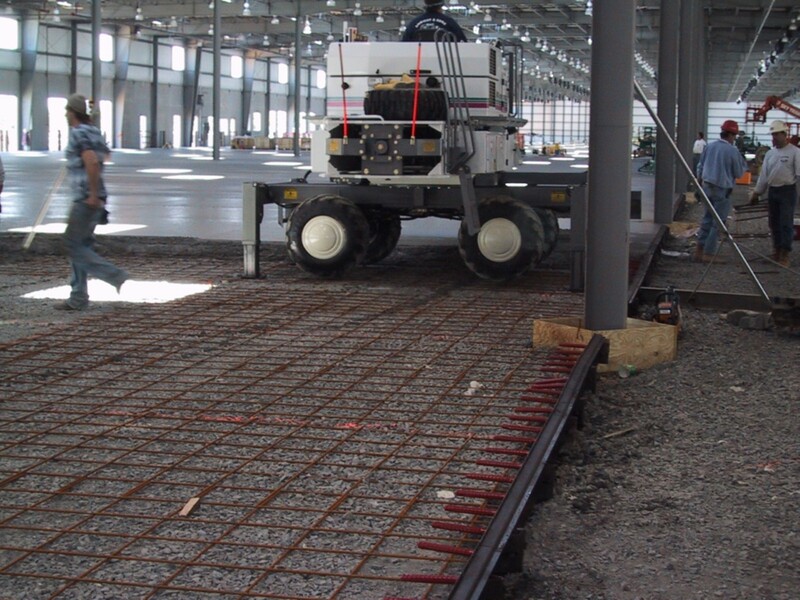 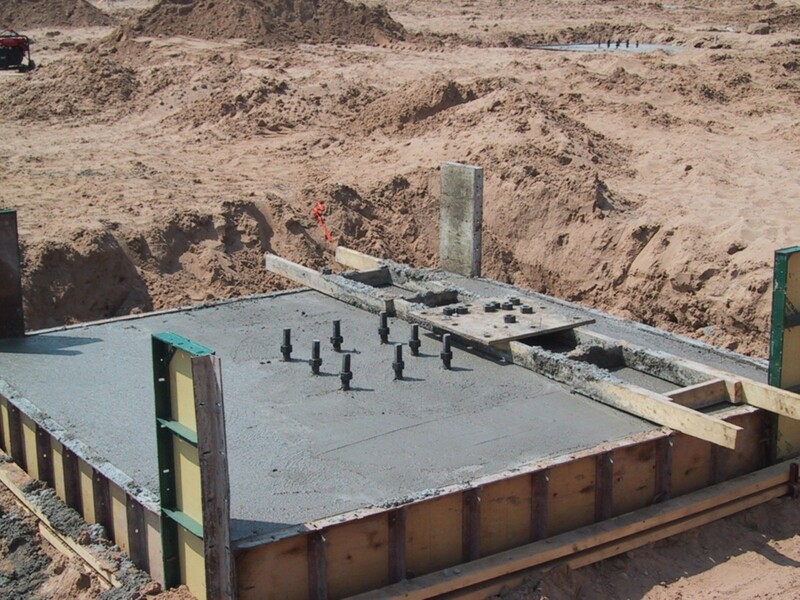 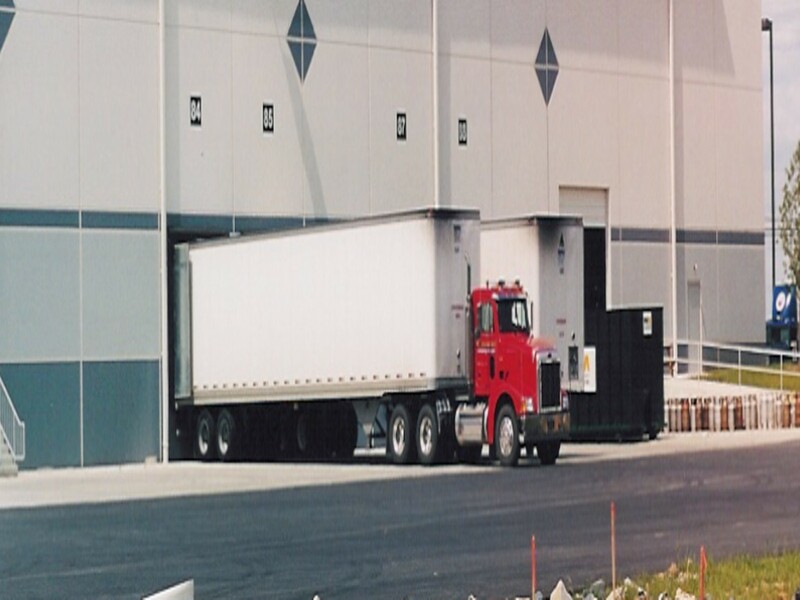 The sheets for all elements are calculated noting the specific project requirements for footing sizes, strip pours and rack and storage areas as well as column zones and jamb areas for tilt-up panel construction. 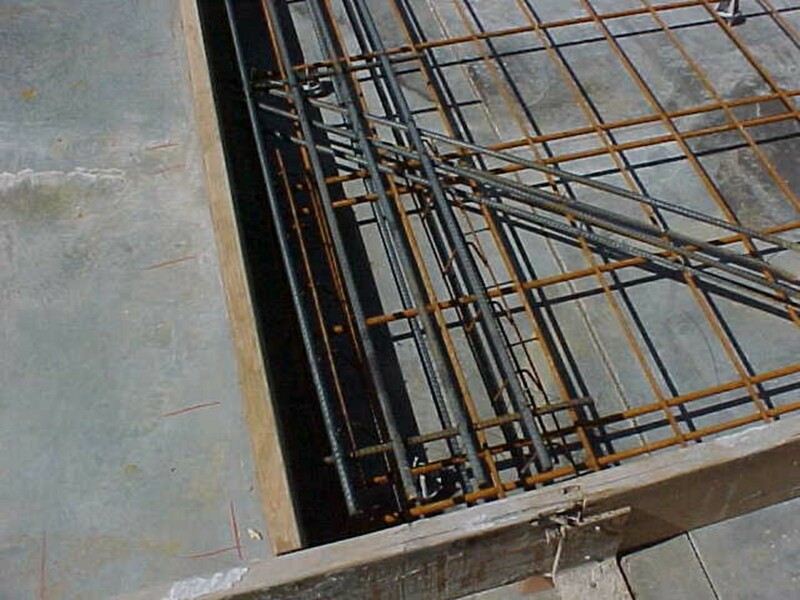 All areas of steel are calculated and where possible and per code a high yield strength steel can provide additional savings through design efficiency of overall weight savings. 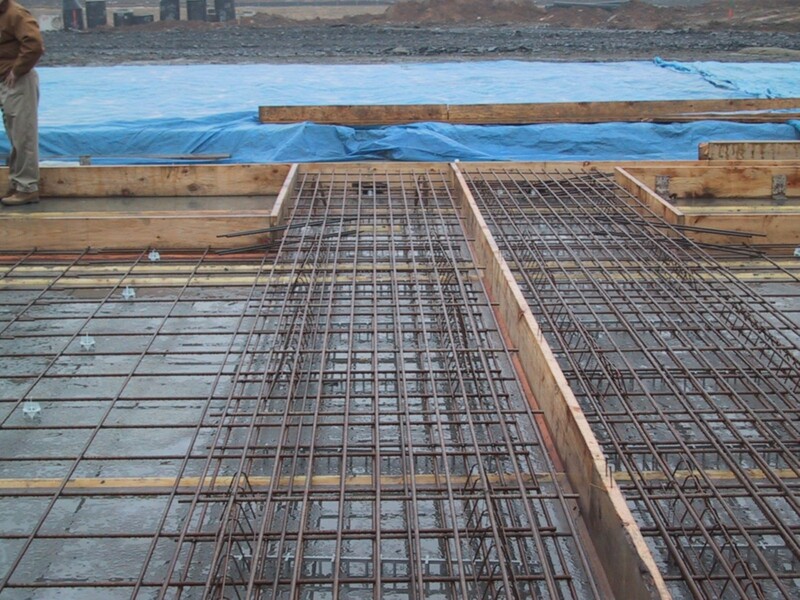 Finally the reduction in total steel placement time will allow the contractor to complete projects ahead of schedule thus resulting in more contracts per year and further allowing on time or early occupancy for the owner and their client.